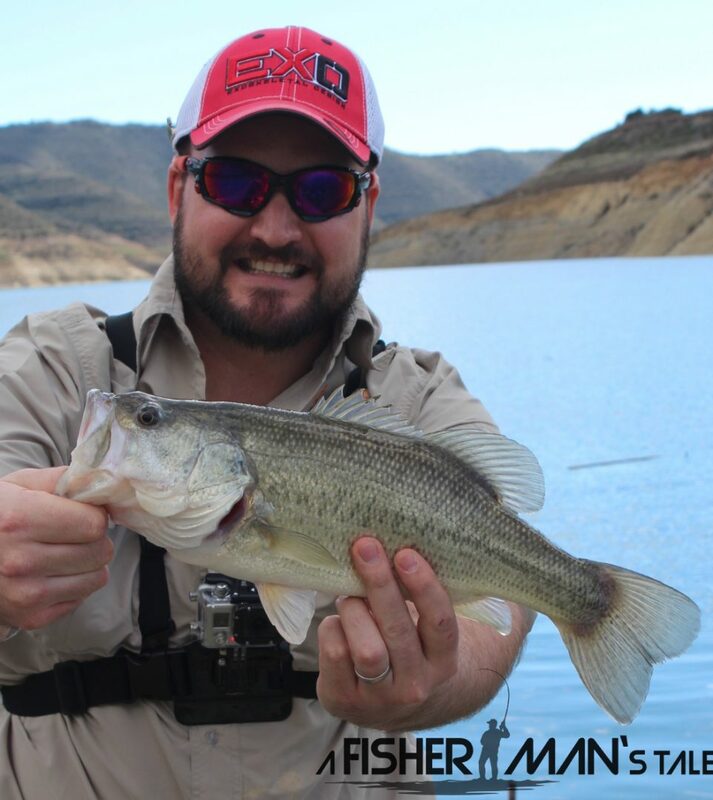 I love lure fishing and all aspects of it but I especially love trying new things and recently I was able to try lure fishing from a Kayak for the first time thanks to Terry Wright. A man that is doing a lot of good for Kayak anglers across the nation. We met up at a local reservoir where Terry ran through the safety aspects of kayaks and lure fishing from making sure people knew that we were out on the Kayaks to ensuring I had suitable life vests and flotation devices. 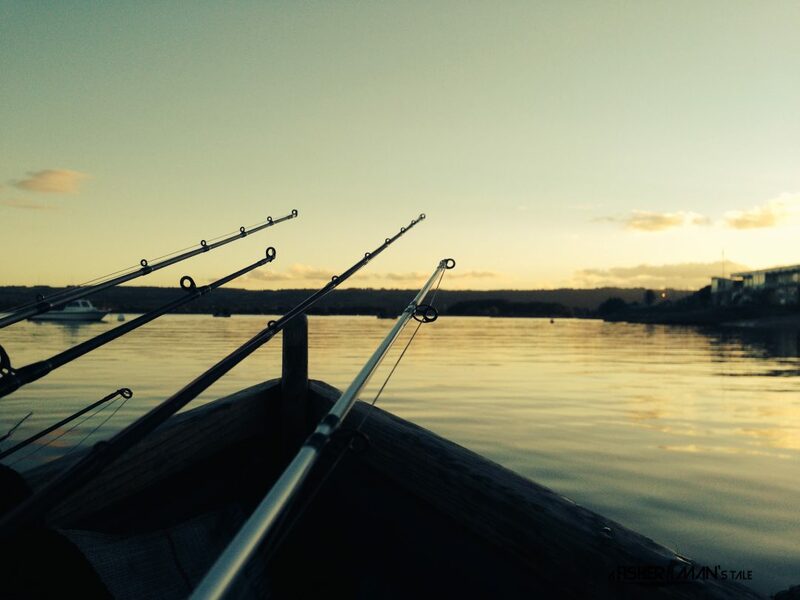 We then set out onto the water with the idea that we would target the Perch and Pike in this crystal clear water. I have to say I am very impressed with the craft I was on the the Jackson Kayak Cuda I am a 6 foot 3 inch 240 pound brute and not only was it a very stable platform to make casts from but it is so easy to paddle around in, it just cuts through the water with very little exertion from me even when the wind really picked up I still found it really easy paddling directly into the wind. 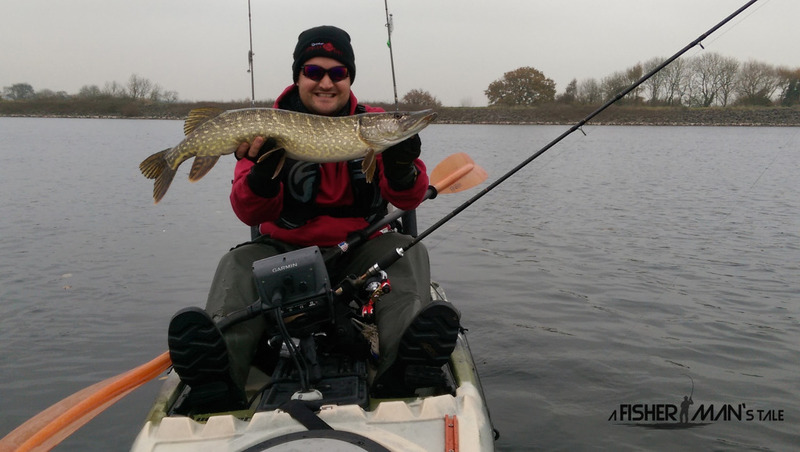 I really wanted to dropshot for perch but with the high winds it proved to be a lot easier for me to target Pike with slow retrieved Battleshads and replicants at depth. 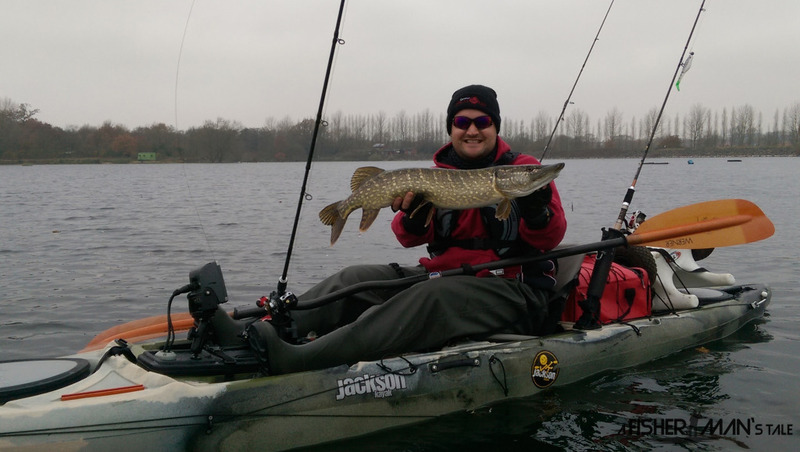 In the first hour or so I managed to land my first ever pike on a Kayak and I have to say even landing a pike on the Kayak was really easy because I was so close to the water I could safely remove my engulfed replicant whilst the pike was still in the water have a quick photo and the little jack was back on his way. We carried on fishing for a couple more hours but the rain and wind really picked up which made life a little too difficult for us so we decided to pack up after around 5 hours on the water. 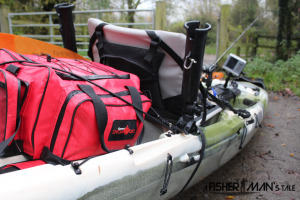 One thing I would recommend when you go on a Kayak is ensure you have good waterproofing both for you and for your tackle I use the Quantum Specialist Bag which is totally waterproof and keeps all my gear phones, car keys and camera safe from the elements. 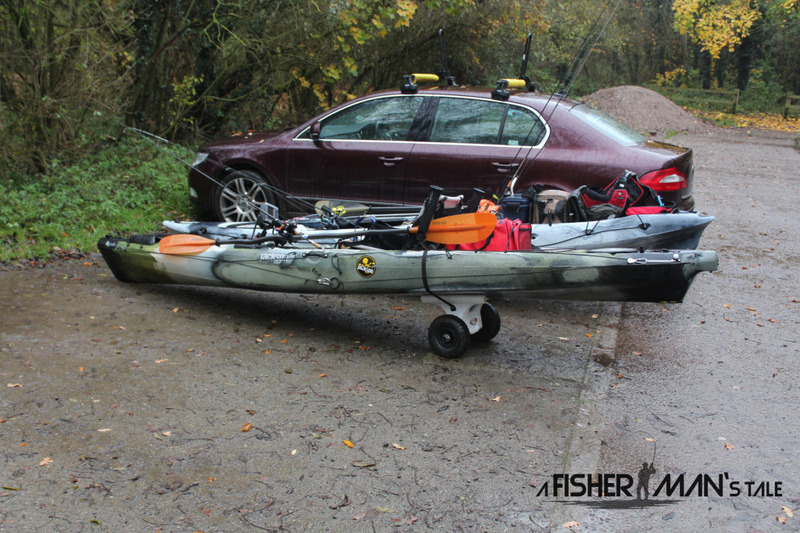 I was again impressed at how easy it was to transport and load the Kayaks on to the roof of Terry’s car. Not a bad day in my books a fish landed on a new water trying something new. So kayak and lure fishing what do I think? I think its fun and I will be trying this out some more in the new year so watch out for those updates. A big thank you to Terry Wright for introducing me to Kayak angling your enthusiasm for promoting “Responsible access to appropriate water” is infectious and I left wanting to know more about it. I enjoyed the day and look forward to the next one.